CareFirst Specialty Pharmacy has extensive experience in tablet formulation. Our pharmacy has the most up to date equipment for tablet production. We also have on site testing equipment for testing our tablets including testing for all physical properties including friability, hardness and disintegration. We also work with fully certified labs to conduct potency testing that exceed industry standards. You can be sure that with our experience and stringent testing requirements we supply tablets of the highest quality. With our team of pharmacists and tablet formulation consultants we have knowledge and know how to formulate tablets that you can trust. We welcome special requests including small runs, special flavor requests and even hard to formulate tablets. If there is a flavor that you need, ask us. Our smallest tablet measuring diameter at just 5mm. Available in multiple sizes - Sizes from 6.5mm to 7mm. Available in multiple sizes to accommodate any dosing requirement. We use encapsulation machines to precisely fill capsules of various sizes with the exact strength of medication that an animal may need. A drug in powder form is enclosed in a non-flavored, hard, gelatinous shell that is easy to swallow and masks any bitter taste. The capsule size is dependent on the strength of the drug required and will use the smallest size possible making administration easier and more efficient for both the animals and their owners. In addition to our line of flavored chewable tablets we offer Animal Treats. This is an excellent dosage form for our veterinary patients. 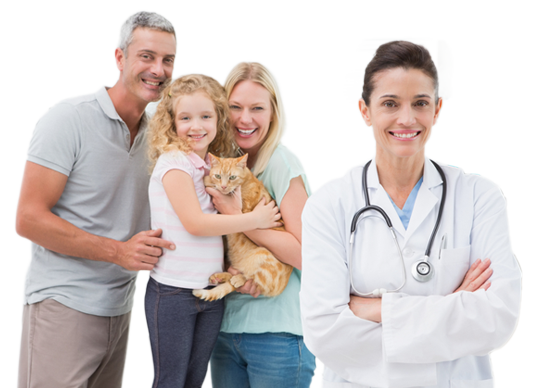 Our treats are soft, easy to chew, medicated pet treats which are custom compounded to the veterinarian's specification. The treats are flavored according to the animals taste which eases administration and aides in compliance. We offer several options of molds, flavors and base formulas including Chicken, Fish and Liver. Our treats are dispensed in an air-tight packaging system. Storing the treats in the refrigerator will help in the removal of the treat from the molds. Flavored suspensions are an excellent dosage form veterinary patients. The solubility of drug that determines whether it is a suspension or a solution. If a drug is insoluble yet stable in a liquid, it can be compounded into a suspension. In a suspension, the drug is first coated, preventing it from adhering together, then it is added to the liquid. This process enables even dispersion of the drug throughout the entire volume and more accurate dosing. If a drug is soluble and stable in a liquid, it is compounded into a solution. Flavoring is then added to the final preparation making it palatable to the specific animal. CareFirst Specialty Pharmacy compounds many creams, lotions, gels, solutions and ointments for topical application that are easily administered and target specific affected areas. Our topical preparations are used for infection (both fungal and bacterial), inflammation, local anesthetics, and dental procedures. For popular otic compounds use Poloxamer Gel which is a bioadhesive, thermoreversible gel. At cold temperatures it is a liquid and at room temperature it becomes a gel. This Poloxamer gel for may vet applications is a vehicle of choice for may veterinarians especially for many of our compounded otic preparations. 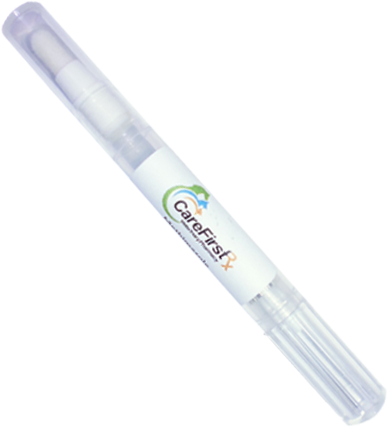 CareFirst Veterinary Pharmacy compounds many medications that allow delivery in the form of transdermal gels. Simply apply the transdermal gel to the inside ear flap, the medication is penetrated through the skin into systemic circulation. If you have an animal that is difficult to medicate orally, transdermal gel may be the alternative you have been searching for. Transdermal gels are packaged in our unique EZ-Derm Pens to make it simple to administer and dispense proper dosages. The animal's dose is put into the smallest amount of gel possible. The transdermal gel is applied to the animal's ear. Please carefully follow our instructions provided when administering transdermal gels. 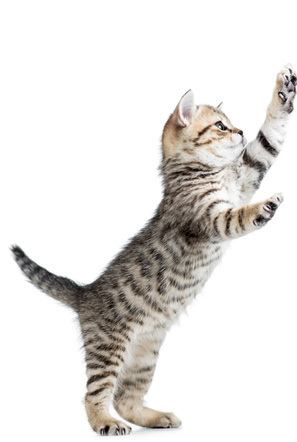 Transdermal gels are an excellent dosing option for veterinarians and keep pet and pet owners happy.